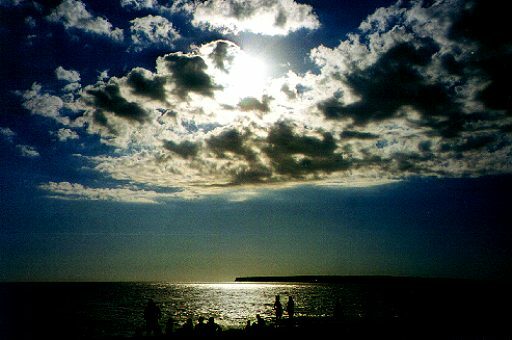 Ibiza Weather Forecast, Climate - All about Ibiza Weather Forecast, Climate, most complete directory! Ibiza's 'Mediterranean' climate brings very mild weather in all seasons. May, June and September days and nights are warm, humid and sunny without being too hot. Ofcourse Ibiza's weather is perfect for not wearing much clothes these months. The winters are mild with an average maximum temperature in January of 14° C.
Summers, are really hot, there rarely are storms, maybe a little humidity. July is almost without any rainfall at all. In November, December and January Ibiza is at its most quiet and temperatures are still very pleasant with every now and than a little rain. Temperatures below zero are exceptional in Ibiza therefore visitors who prefer peace and quiet, come to Ibiza during the 'winter' months to spent their holiday. With Ibiza weather forecast, climate you will get upmost informed about Ibiza's local weather conditions and climate. 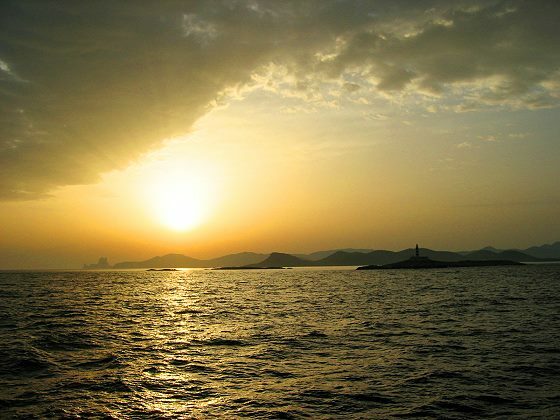 All about IBIZA Weather, Forecast, Climate - most complete directory!